​Insurance is something we all have to have. It protects us from losing large amounts of money all at once if something goes wrong. But shopping for it? Not always fun. Make it easy on yourself… Shop a bunch of different companies right here. You can find the most ideal company with the best price while making sure you’re comparing the same coverages. And here at Mount Spokane Insurance, we’re independent agents. That means we don’t work for the insurance company. We work for you! Cars, homes, boats or other toys…We have companies to cover them. Businesses or temporary situations, like a fair booth, no problem! Give us a call and we’ll help you out. 509-467-8998. Get Emergency Pontoons for Your House! What Do You Mean--My Giant TV's Not Covered?!? ​Are You Giving the World "Candy" or "Coal" This Christmas? ​Business Insurance - Is It the Snail in the Rat Race? 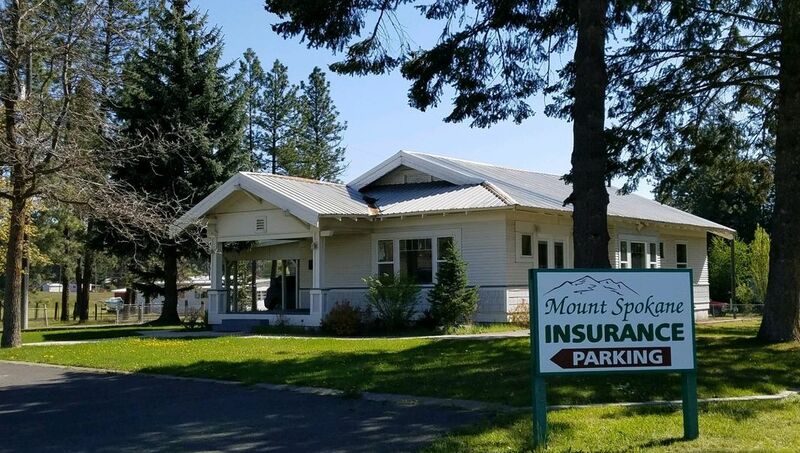 Copyright © 2016 - 2018 Mount Spokane Insurance. All rights reserved.